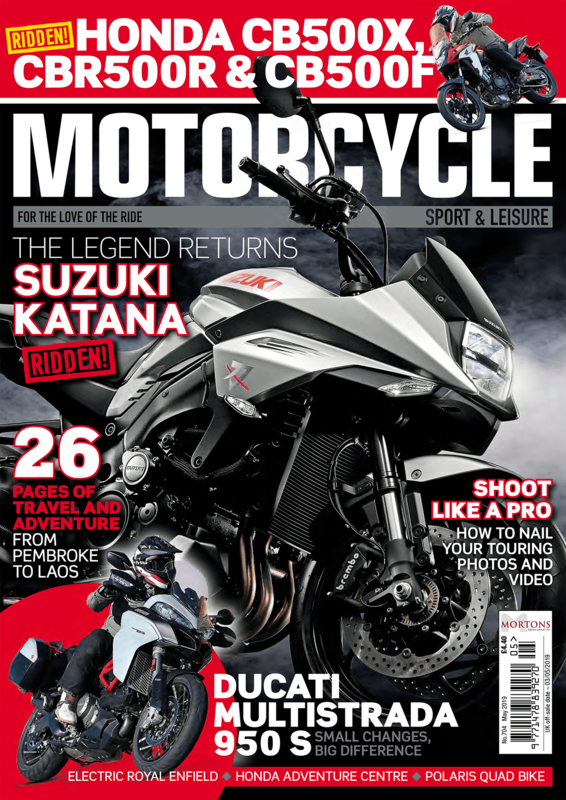 I hate not having this stuff to hand in the garage – it’s all too easy to blast through a can when cleaning particularly filthy chains and brakes, and if I’m stripping calipers it’s vital – so I always tend to buy it in bulk. Unlike some cheaper cleaners, the GS27 has a very powerful nozzle to blast away dirt. The can also comes with a second nozzle equipped with a longer tube for more delicate and accurate cleaning. I generally prefer to blast the crud off my bike, so it’s good to know that this powerful solvent is compatible with O-ring, X-ring and Z-ring (Teflon, nylon, rubber, silicone, neoprene etc) joints. 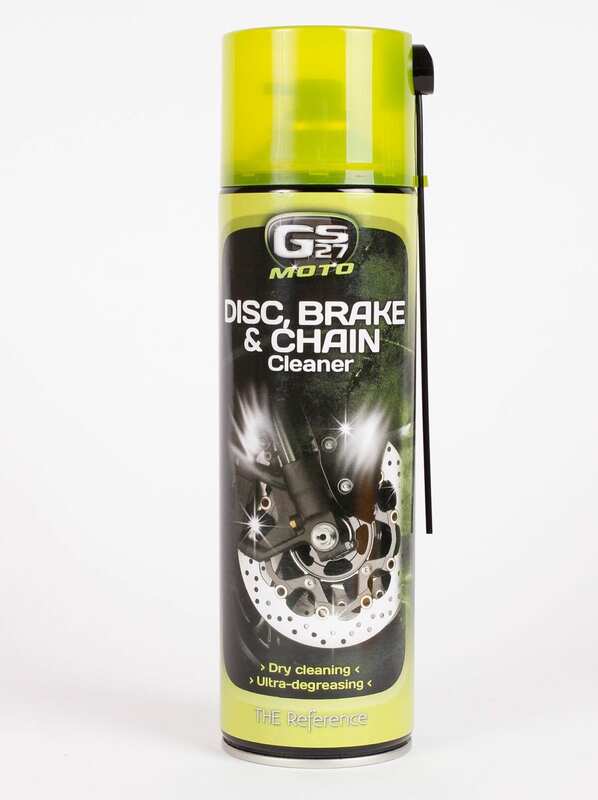 Spraying chain lube on top of a grubby chain is a bit pointless, but regularly keeping it tidy with this and chain lube reduces the amount of both that you need to use, and prolongs the life of the chain. Essential. Next Post:Check back soon for more chances to WIN with MSL!